Hi! I hope you have had a lovely, relaxed Bank Holiday weekend - I know I have! We all deserve a break at some point, don't we? I took a couple of snaps over the weekend that I wanted to share with you so here goes! 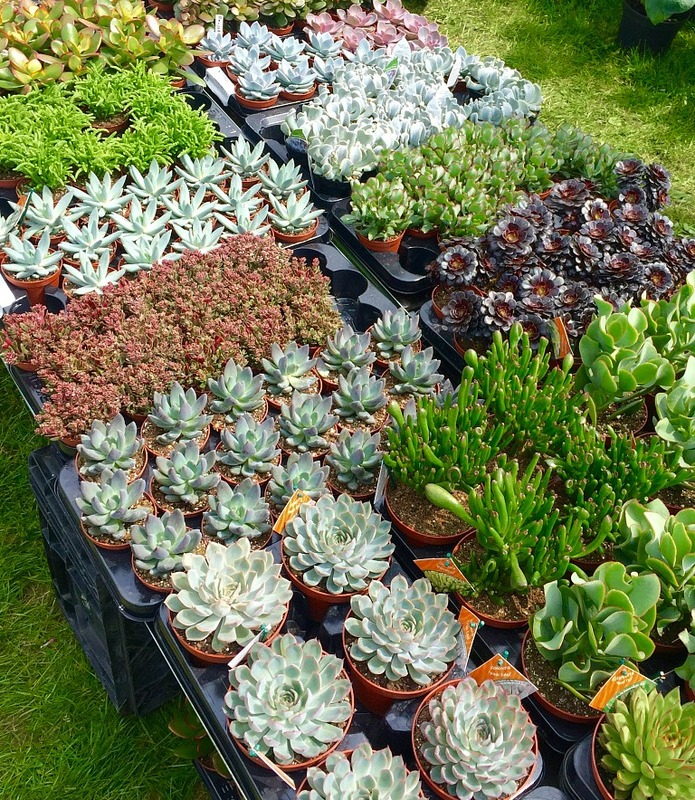 On the Sunday, myself and some of my family headed on over to the Kent Garden Show. I know, exciting stuff. Anyway the day wasn't too bad at all. The sun was in and out but it was quite warm which was nice. So many of the stalls did loads of cool little cactuses in all different colours, I wanted to buy them all but my head told me otherwise! On the Bank Holiday Monday, Me and Matt went to Canterbury for a little bit of the afternoon which was super nice. We went to Ask Italian for lunch which is one of our favourites and I had spaghetti al pomodoro, which is my classic dish which I always have without fail! Then we just wandered around the town for a little bit and popped into a couple of shops before heading home for the day. Did you get up to anything exciting this Bank Holiday, or was it mainly a relaxed one?